Those interested in noir adventures and hard-boiled teddy bear detectives are in luck. Bear With Me: The Complete Collection is set to arrive on a number of platforms in Summer 2019. PlayStation 4, Nintendo Switch, PCs, Xbox One and smartphone players can explore the episodic point-and-click adventures of Ted E. Bear on July 9th. 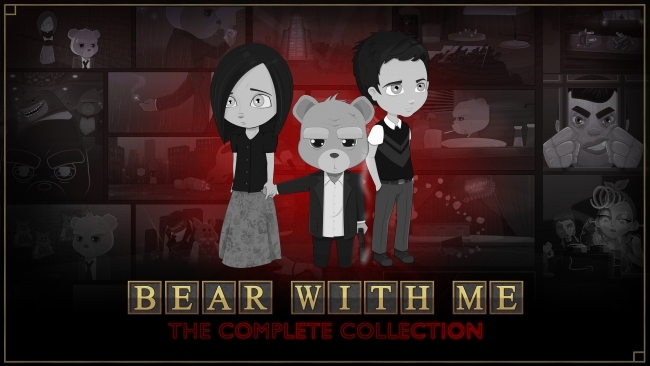 All four of Bear With Me’s episodes will be available in the collection, priced at $14.99. On Steam, however, the fourth prequel episode, entitled “The Lost Robots,” can be purchased separately for $4.99. There is more to this title than clever puns. A number of challenging puzzles and interrogations fill out the adventure, as Ted E. Bear and his few allies work to solve an eerie mystery. 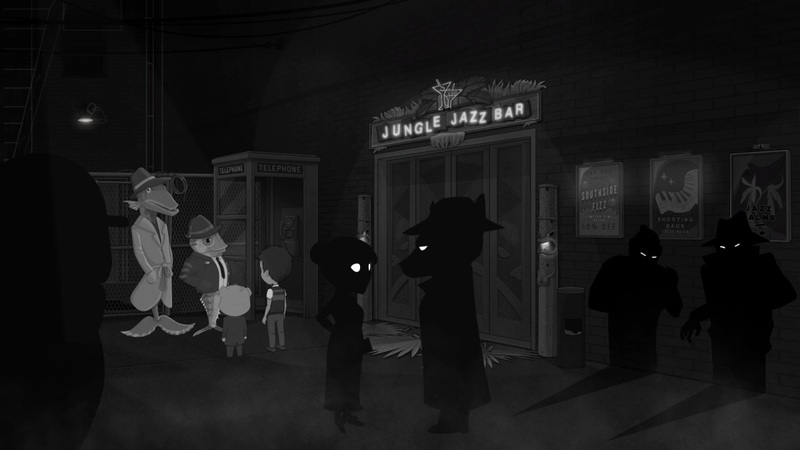 Bear With Me’s gorgeous noir-inspired 2D art also helps distinguish it from other adventure games, as does the music that accents the overall experience. In addition to unraveling the mysteries behind Bear With Me’s narrative, players will explore the fully interactable environments of Paper City. Within these areas rest clues and numerous puzzles, all of which players can freely return to at their leisure. For example, in revisiting unsolved puzzles, players are bound to unearth new clues and details that further the ongoing investigation. Bear With Me comes from developer Exordium Games and publisher Modus Games. Most recently, Exordium Games launched its deep space twin-stick roguelike, Last Encounter. The title hit PC in early 2018, but has yet to release on consoles. Publisher Modus Games, meanwhile, has helped launch projects such as Frozenbyte’s Trine 4, Moondrop Studios’ Degrees of Separation, and Extinction from Iron Galaxy.